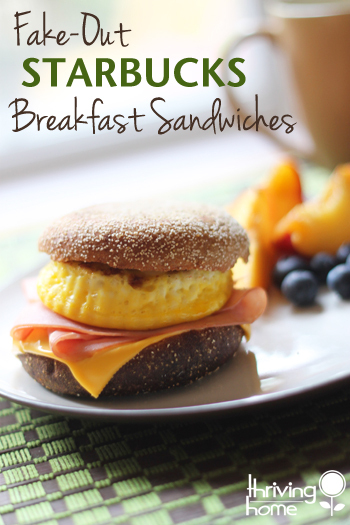 This Starbucks sandwich is our entire family’s favorite fast food breakfast sandwich! For almost $4 you can grab this rather tasty breakfast sandwich with no additives or preservatives from Starbucks. Or you can make, freeze, and reheat your own homemade Starbucks fake-out at home each morning for about $1.00 per sandwich. My homemade Starbucks fake-out sandwiches included organic local eggs, MSG-free ham, non-processed cheese, and whole wheat English muffins from Trader Joes (since I couldn’t find healthy ciabatta bread easily). As I will mention below, the key to reheating frozen ones well is warming them in the oven rather than in the microwave. Option #1: Thaw in fridge overnight. Reheat in 350 degree oven for 5-10 minutes or until cheese is melted. Option #2: From frozen, reheat in a 350 degree oven for about 25 minutes. Option #3: (This is only if you’re in a pinch, because it does not work as well!) Wrap frozen sandwich in moist paper towel. Microwave in 30 second increments (if you do much longer increments, you’ll turn the egg into rubber), turning sandwich several times, until warmed through. You may have to cut it in half to warm the middle through. This takes up to 2 minutes. 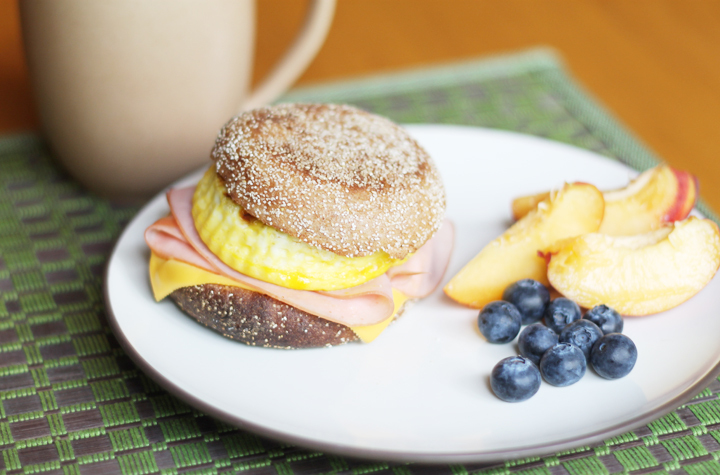 These hearty breakfast sandwiches will satisfy the hungriest eaters in your crowd. 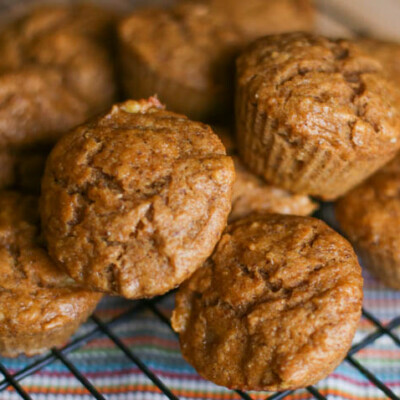 With just a few ingredients, these are a fantastic way to start your day off right! Crack and scramble eggs with a splash of milk and pepper to taste. Method #1: Pour into and bake in a greased 9×9 pan for about 20 minutes (until just set). Method #2: Pour into and bake in greased extra large muffin tin (divide between 6 muffin holes) for 15-20 minutes (until just set). Toast whole wheat English muffins (or whole wheat thin rounds, like I did for some of mine) in the same 350˚ oven that the eggs are cooking in for 5-10 minutes (until light brown). 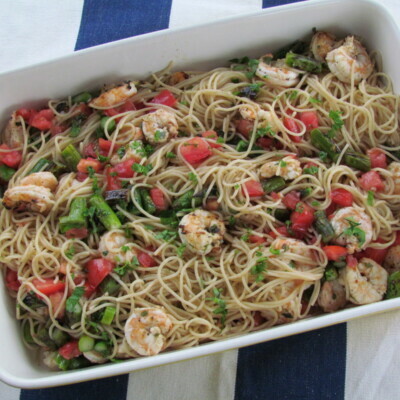 You can add a smear of butter on each piece before toasting. 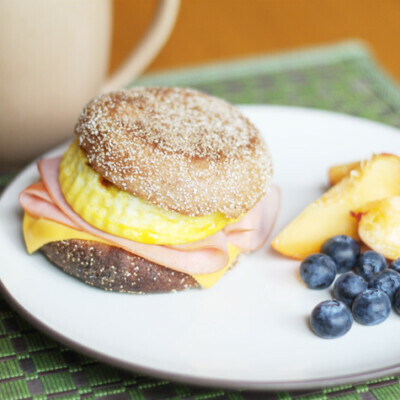 Top each muffin (or thin bread) bottom with two slices of folded ham, an egg muffin or a square of the egg casserole, and 1 piece of cheddar cheese. Pop on the top. 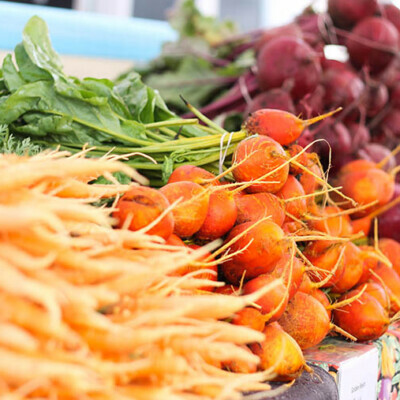 Either eat right away or freeze. For immediate eating, put back in the 350˚ oven for about 5 minutes. See freezing and reheating directions below. Put sandwiches together. Wrap each individual sandwich in foil and place in a freezer bag for up to 2 months. Option #1: Thaw in fridge overnight. Reheat in 350˚ oven for 5-10 minutes or until cheese is melted. Option #2: From frozen, reheat in a 350˚ oven for about 25 minutes. This sounds amazing! See, that’s what I love about toaster ovens. No need to warm up big oven! I made these yesterday and my kids loved them! But today when I reheated them I the oven the English muffins were rather crunchy, which is fine with me but my kids wouldn’t eat it like yesterday. Is there a way to avoid the crunchiness? I unwrapped the foil from them before baking them, not sure if that was the problem. I had the same problem with my kiddos. I’ve learned that wrapping them in a moist paper towel and using the microwave to reheat keeps them softer. Just tried this with so many tweaks! I used some homemade bread instead of English muffins, a bread pan for the eggs since I only had enough bread for more than three sandwiches, and no ham since I don’t eat meat. Regardless, my sandwich was delicious! I look forward to eating the other two. Thanks so much, Meg. Glad this recipe was helpful for you guys. Congratulations on your new job. I saw your FB post. Best to you and Matt!